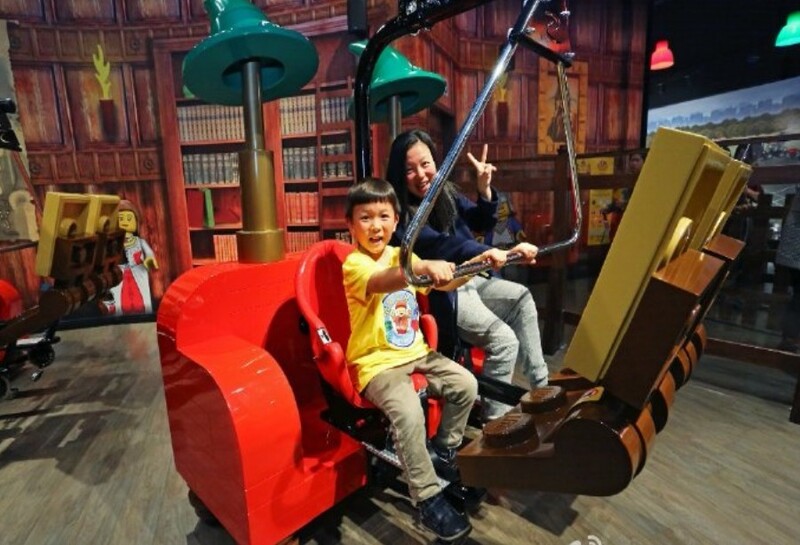 With over 3 million pieces and over 20 Shanghai landmarks rebuilt brick by brick, the brand new Legoland Discovery Center in Putuo District has attracted quite a bit of attention. Since opening on April 2, the interactive park has been swarmed by kids and their parents. Highlights include a towering Lujiazui skyline by night, models of landmarks in Shanghai by day and houses and slides made of Lego blocks. And, on top of it all, it has a 4D theater!